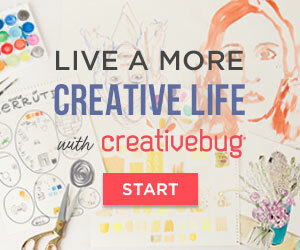 Calling All Leaf Collectors - Pattern Refresh! 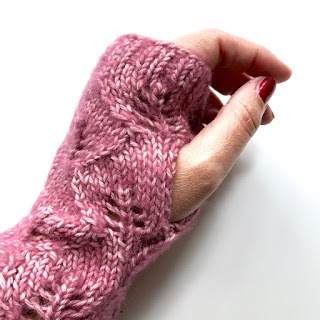 Whether because of the chill in the air, or because it's been shared somewhere else, my Leaf Collector's Mitts pattern has seen a sharp increase in popularity over the last few weeks. It also happens to be the two-year-anniversary of the pattern release. To celebrate both these things I've taken some new photos and given the PDF a general facelift. If you already purchased it via Ravelry, thank you very much - you should have received an updated pattern link. Don't worry, it's purely cosmetic - the pattern itself hasn't changed so you don't need to rush to update it unless you'd like to see the new layout (and how much iPhoneography has improved in 24 months). Incidentally, these new pictures are of the original mitts which have been worn and washed a fair few times! 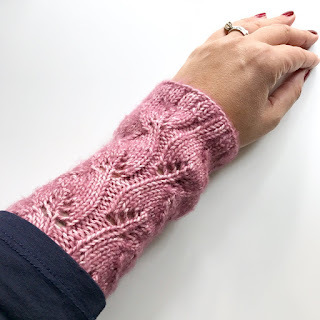 This was one of the first projects I made with Stone Washed cotton/acrylic yarn and I'm impressed at how well they are wearing - the yarn is soft and fluffy but there's hardly any pilling. I tend to wear my LCM as armwarmers under my (many) three-quarter length sleeve tops, but the thumb-hole is also very handy. 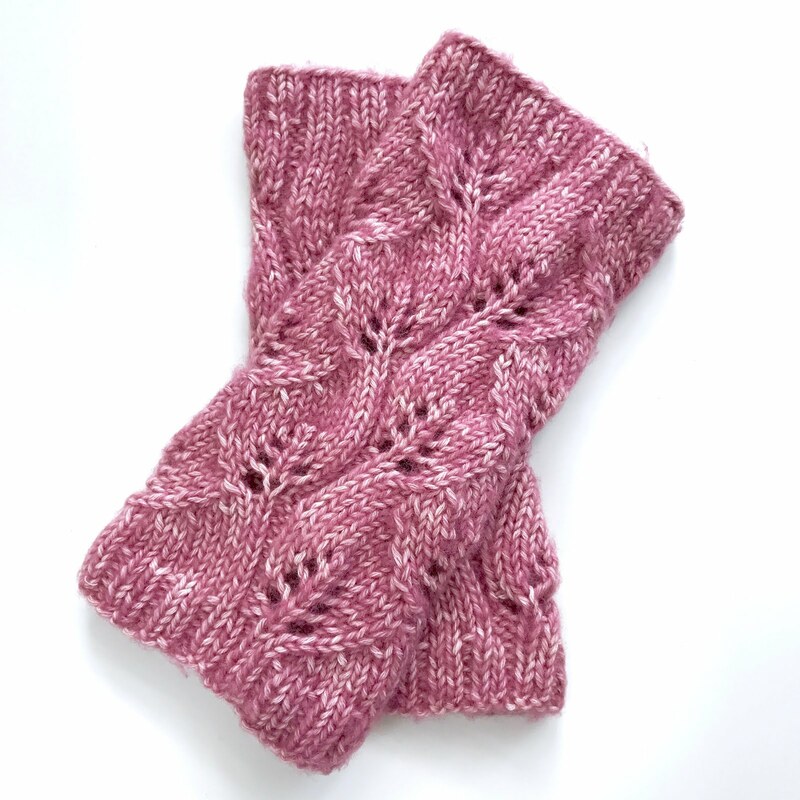 If you don't have the pattern, but would like to, you can find it on Ravelry (with some lovely finished projects in the gallery). 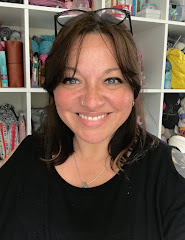 There is also a FAQs post here which should answer any questions you have about the construction (knit flat), the level of difficulty (easy) and design. The pattern takes just one ball of Scheepjes Stonewashed (current RRP £2.99) which is available at Deramores* and Wool Warehouse* in the UK and for international delivery. I used 'Corundum Ruby', but really any of the sixteen colours would be lovely. I noticed that the yarn is commonly listed as 4 ply and it's actually more of a sport weight - it's thicker than 4 ply, but not quite as thick as regular DK yarn, so please don't let that confuse you. More new patterns coming soon so stay tuned!